The FINMA Public section of our website contains a wealth of easily accessible information for investors, creditors and policyholders ranging from an overview of what FINMA actually does and answers to key questions raised by individuals to public warnings issued by FINMA and our contact form. FINMA is tasked with protecting investors, creditors and policyholders. 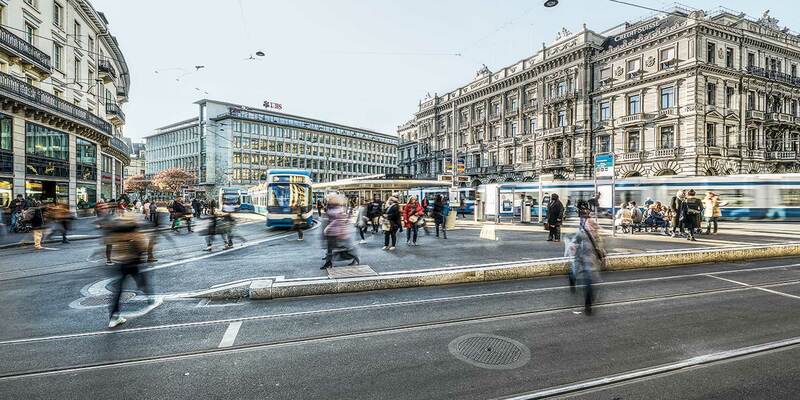 It also ensures that the financial markets in Switzerland function properly. Part of its statutory mandate is therefore to publish information for individuals, issue public warnings and receive well-founded complaints from the public about licence holders. Supervision of the financial market and financial institutions: This video explains FINMA's role and its main responsibilities. FINMA supervises companies offering supplementary health insurance. It checks that the products offered are financially sound and that policyholders are protected. Fraudulent and illegal service providers who are intent on making money out of unsuspecting investors are a constant factor on the financial market. This video gives practical tips on how you can protect yourself against them. FINMA publishes a list of providers who may be operating illegally. This video shows how and when FINMA uses its warning list. Supervision of the financial sector calls for a strong, competent, independent regulator. This brochure illustrates how FINMA meets those criteria. You should be distrustful of high return assurances of 5%, 6% or even more. If you are promised quick, guaranteed market returns over the phone, you should exercise caution. Central Business Names Index: to search for any company registered in Switzerland.